What is the tl;dr of the tool? How does it differ from the description of its category, Text Editor? 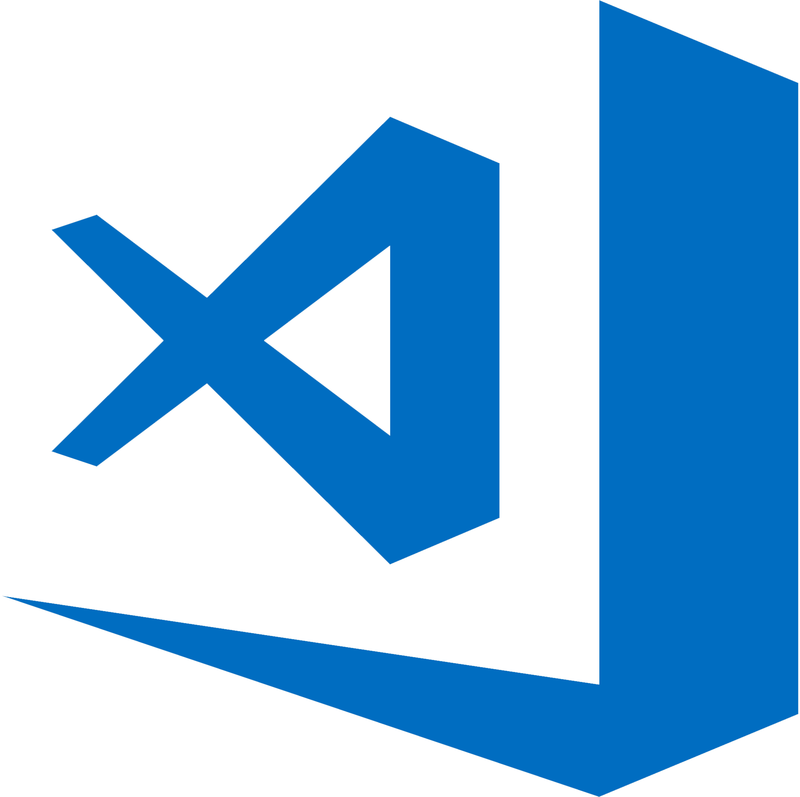 Visual Studio (VS) Code is an open-source text editor created and supported by Microsoft. It acts as a lightweight IDE by providing features such as version control, debugging, code auto-completion, and community extensions.